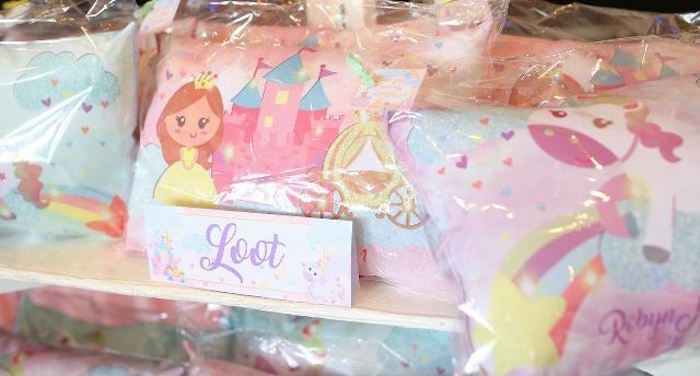 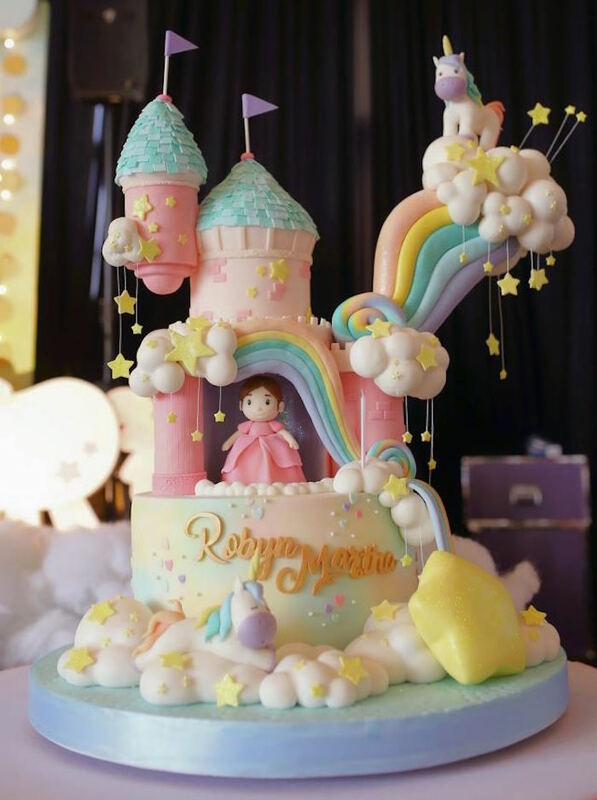 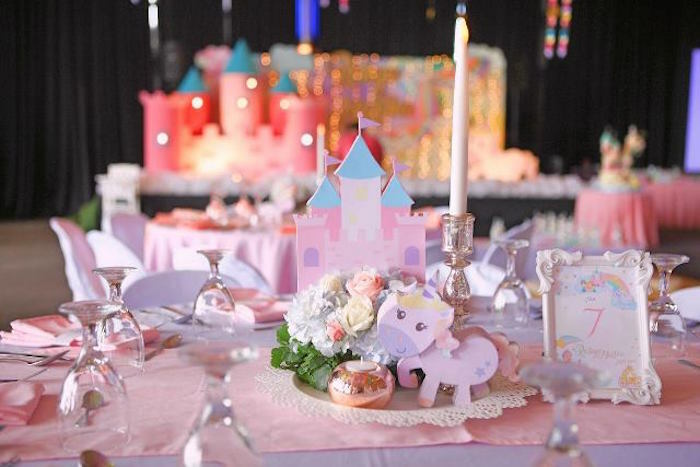 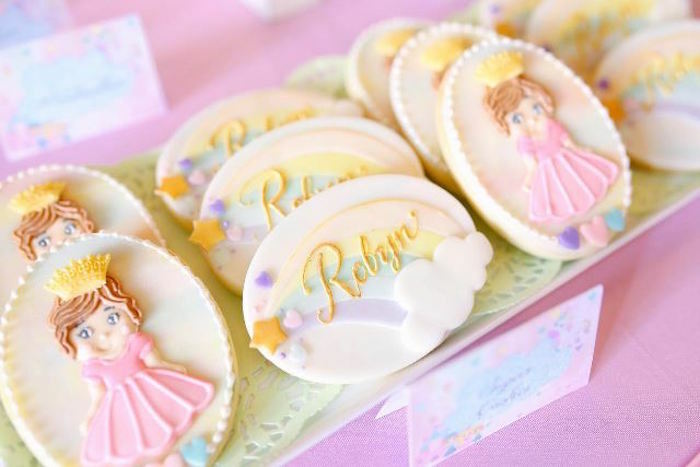 Look through the clouds, up in the sky, this Dreamy Princess Birthday Party is soaring by! 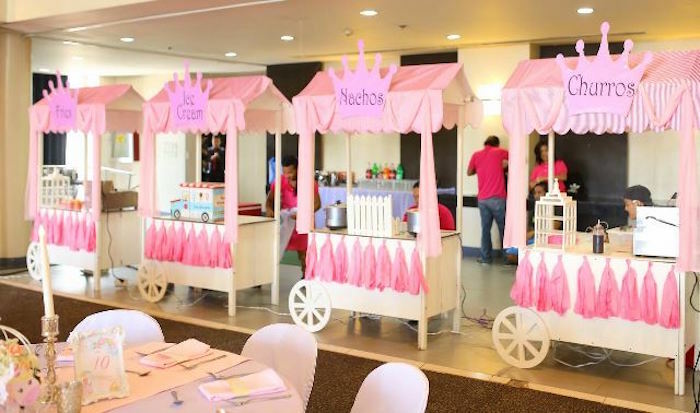 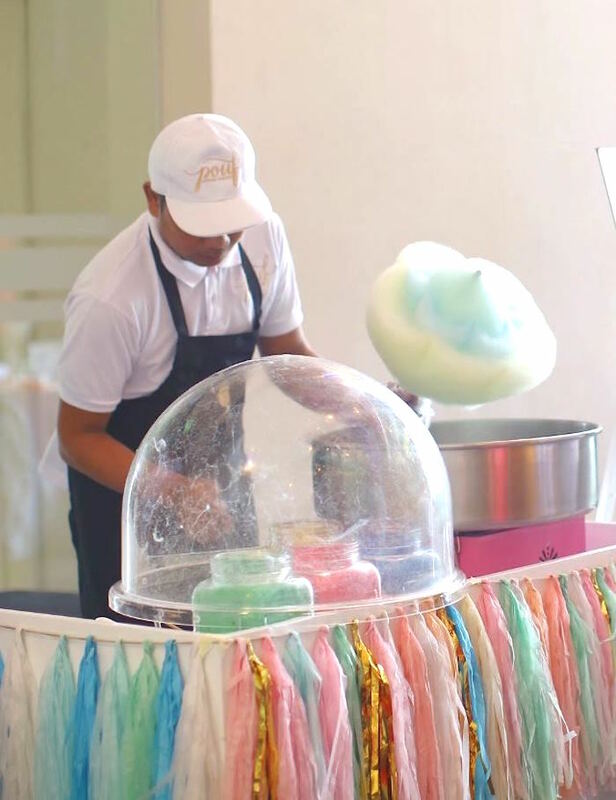 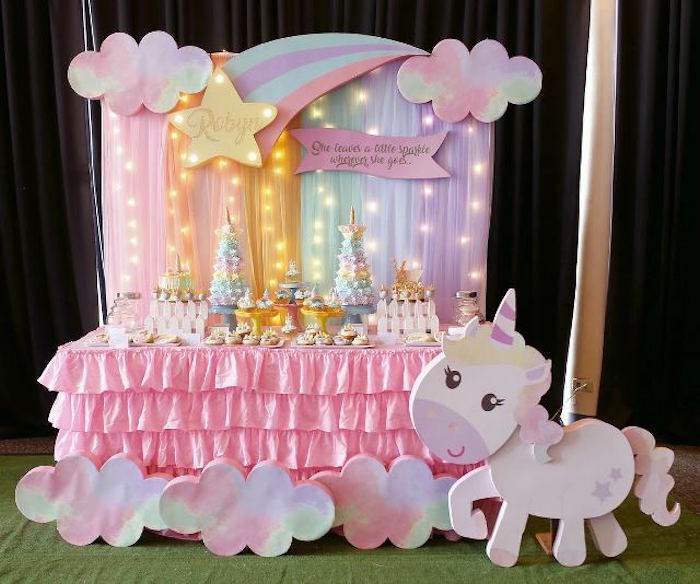 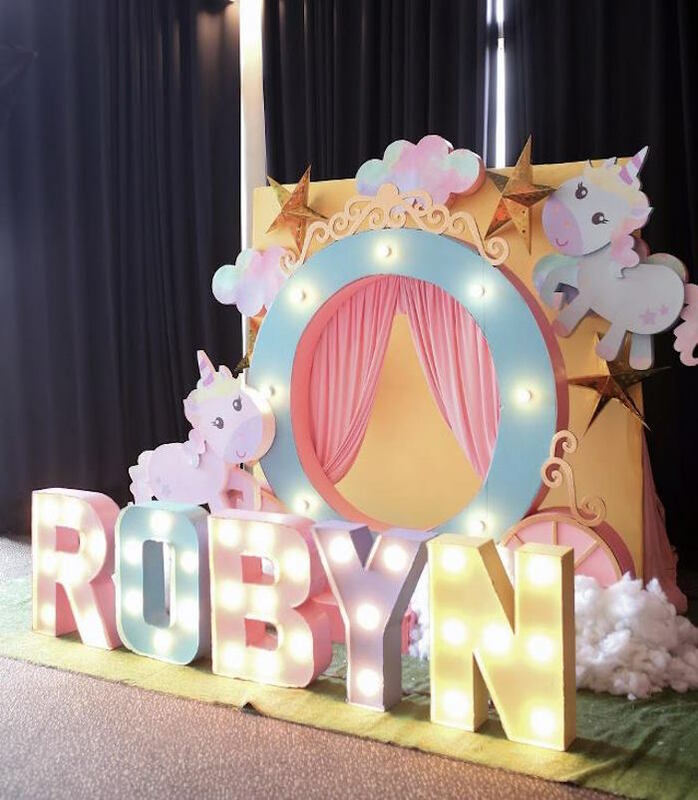 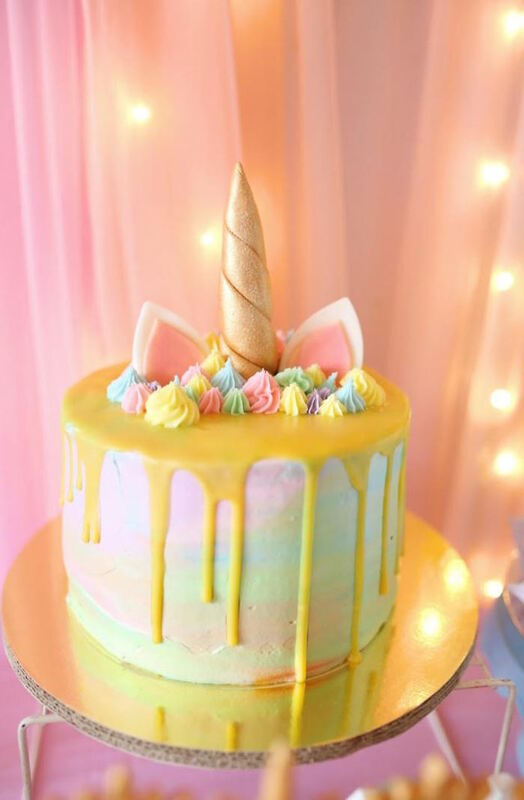 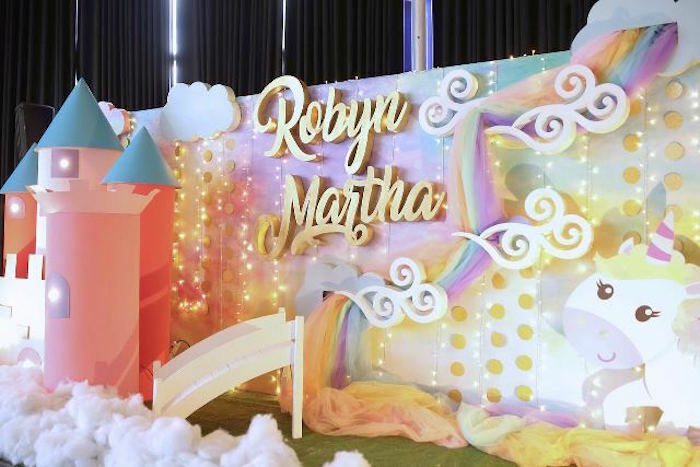 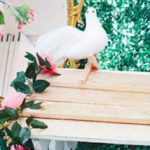 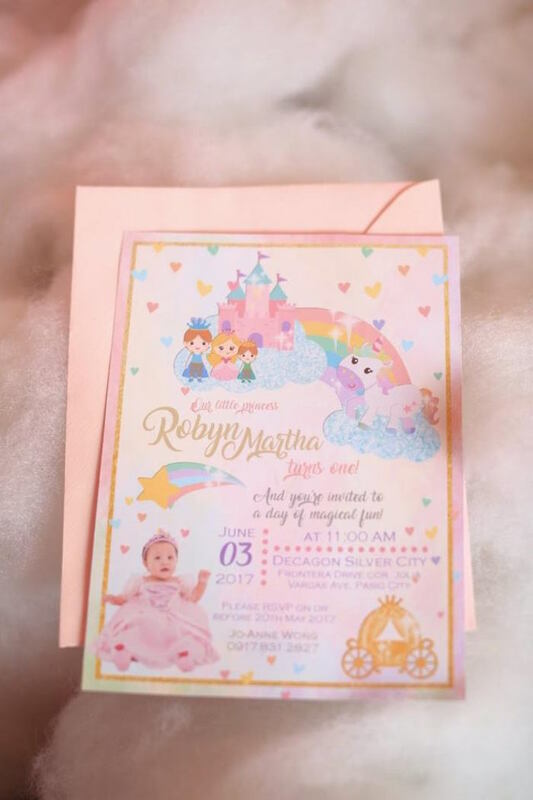 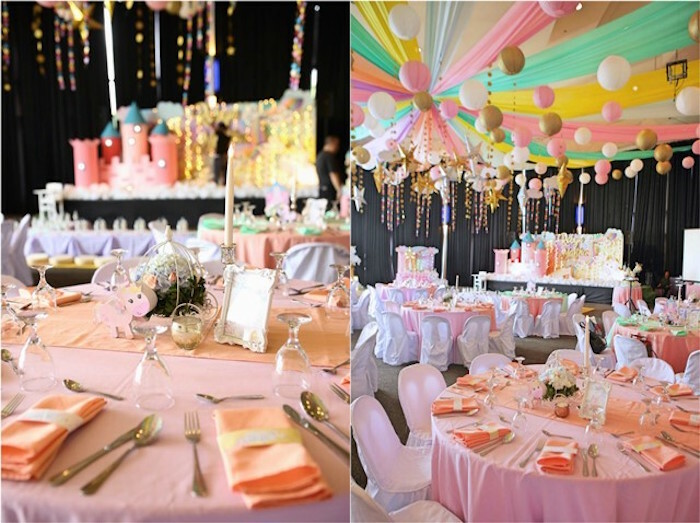 Styled by Jo-anne Wong of Party Doll Manila Events, out of the Philippines; this adorable occasion is packed with magical details you have to see! 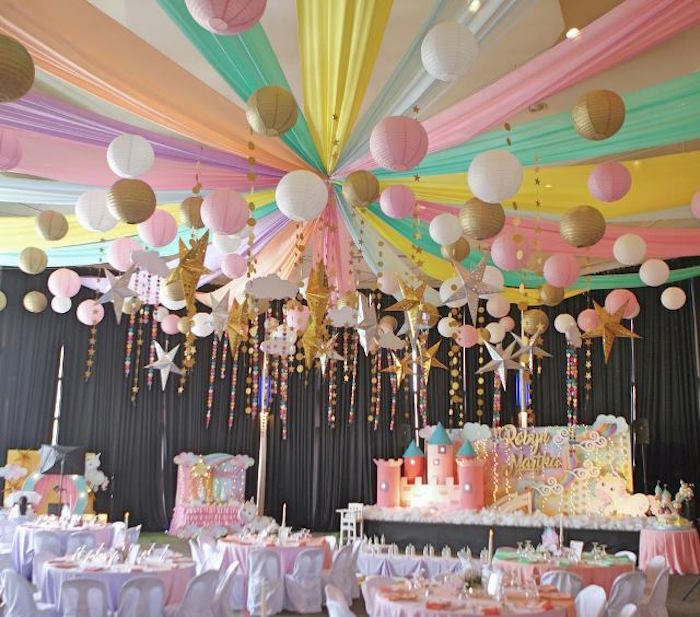 Party Doll’s party snippet- “Since forever, it has been every girl’s dream – to be a princess, even for a day. 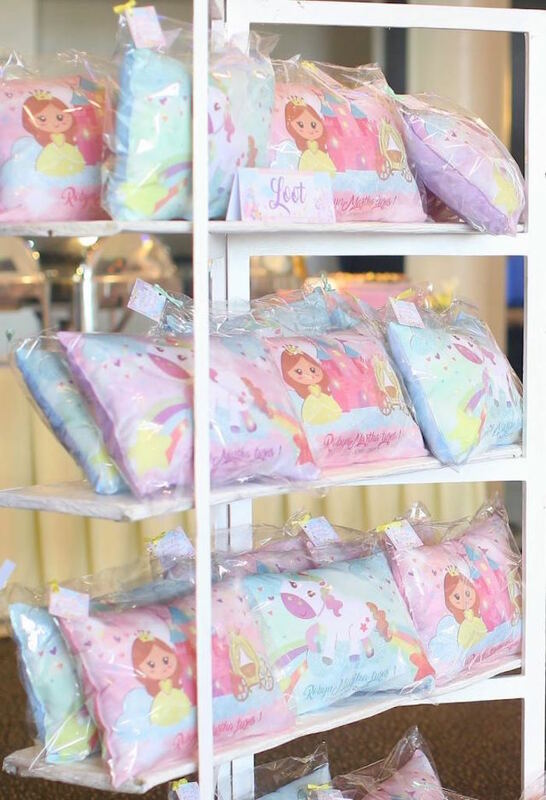 Mommies (they might not be real queens but who are we to argue, right?) 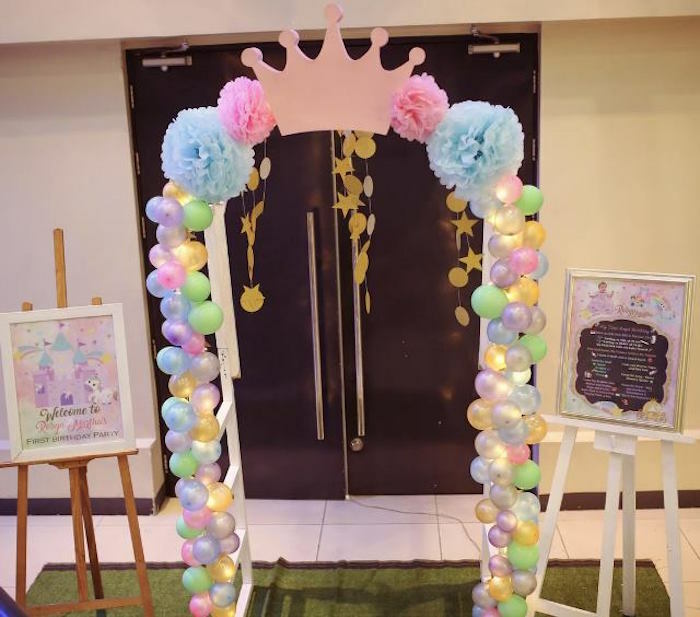 will always want the best for their precious royalties. 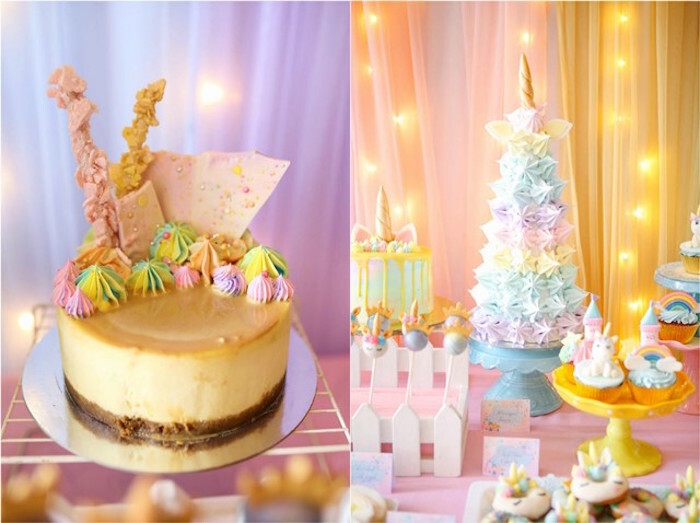 What better way to celebrate your li’l bub’s one-year milestone? 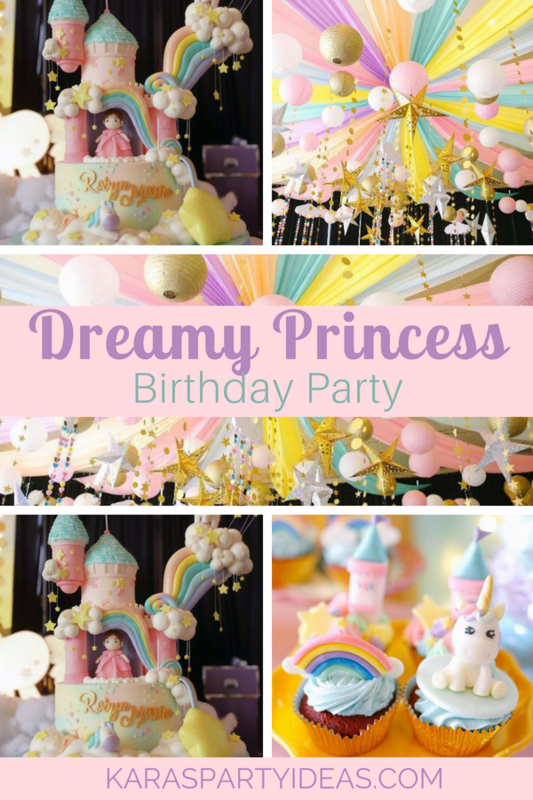 Why, with a dreamy princess birthday bash complete with gown and crown, of course! 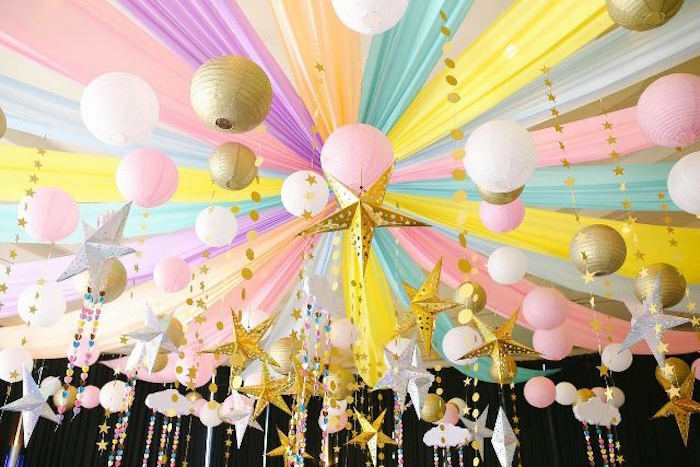 And with Dianne Khu Designs at the helm, the celebration was a joyful burst of pastels with gold sprinkled in between, perfectly captured through the lens of Starfish Media. 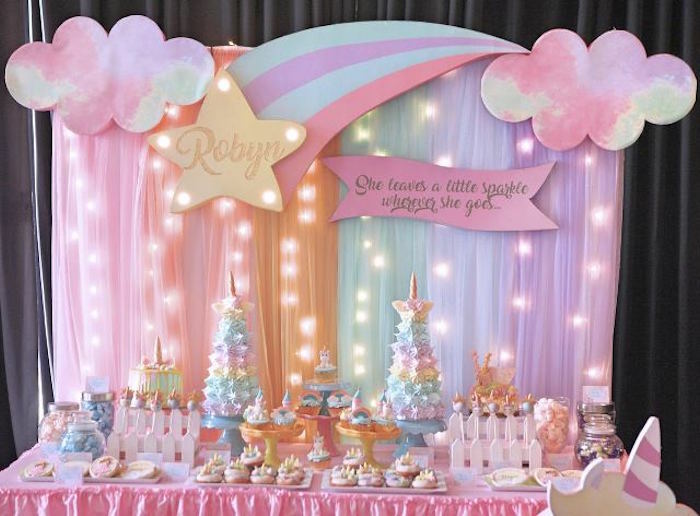 We’re already gushing over so much dreamy prettiness! 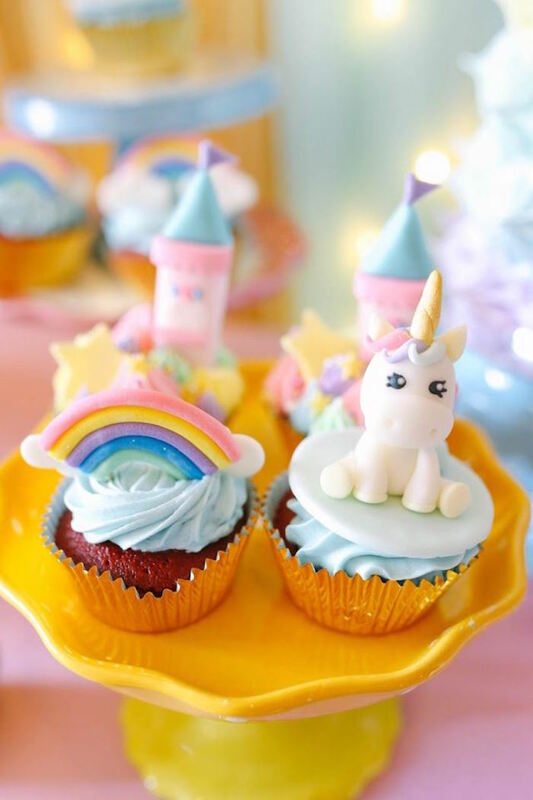 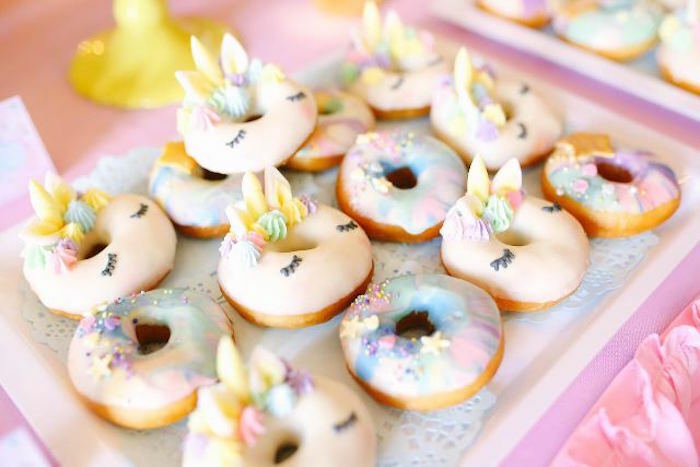 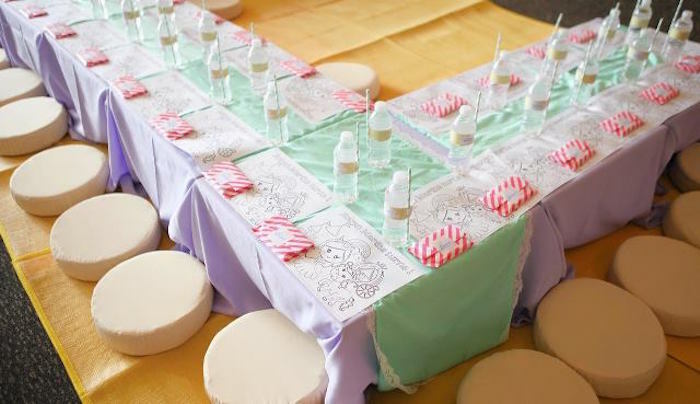 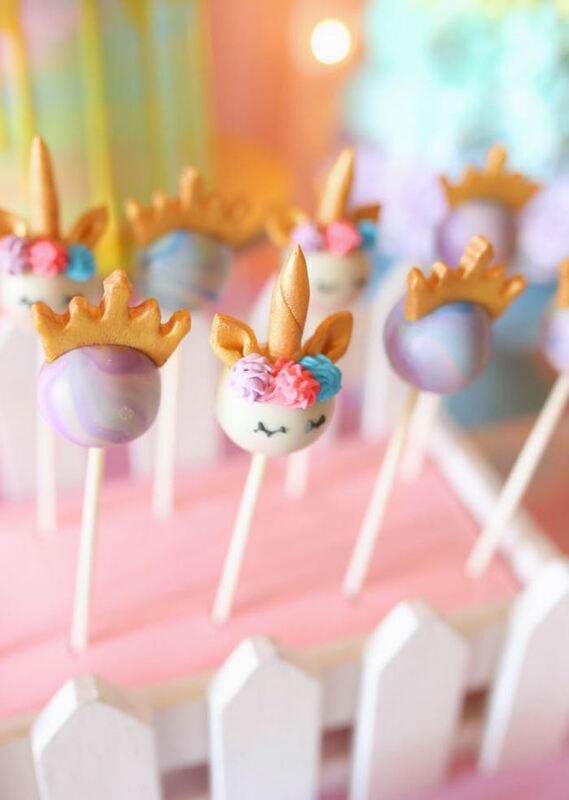 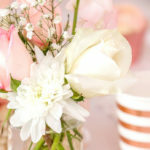 More inspiration in these princess party ideas!